If not, let’s fix that. You can find me in these places, where I share my best (and different) stuff. Let’s socialize. As a makeup artist, I have spent years testing the best cosmetics and refining my techniques. I share all of the best and newest makeup tips in The Glam Issue. 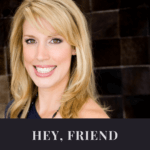 Whether you are a makeup beginner or a makeup addict, you definitely want to stay in the know as a VIP. 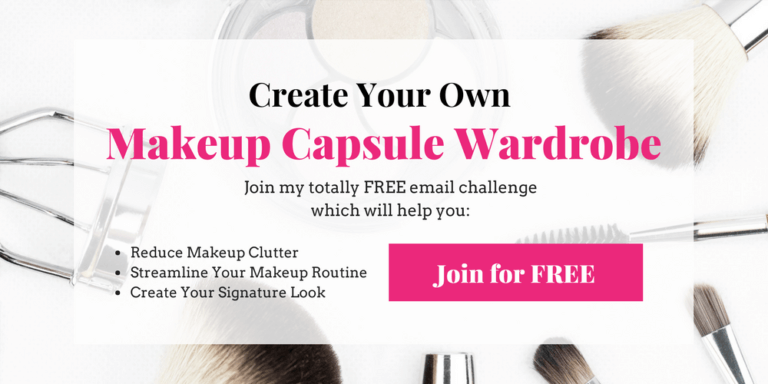 Um, what the heck is a “makeup capsule wardrobe”? Well, my dear, it is quite simply the best way to revise and energize your morning makeup routine. Back the basics… you want to edit your makeup drawer and build your essential makeup collection? I can help with that! 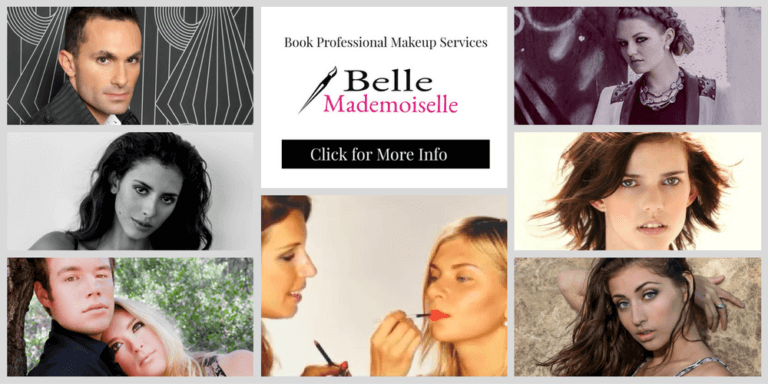 I teach people how to apply makeup through private makeup lessons and group makeup parties. I also offer professional makeup services for a wide range of photo shoots and special events. Click below to view my portfolio and book me! 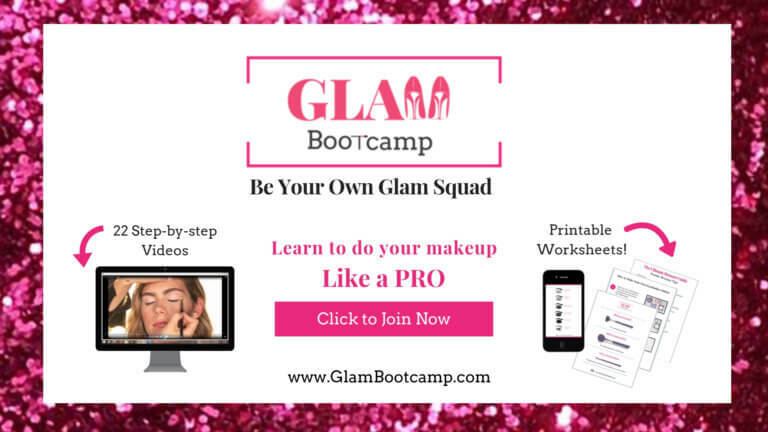 Are you ready to take your makeup skills to the next level? Yass! 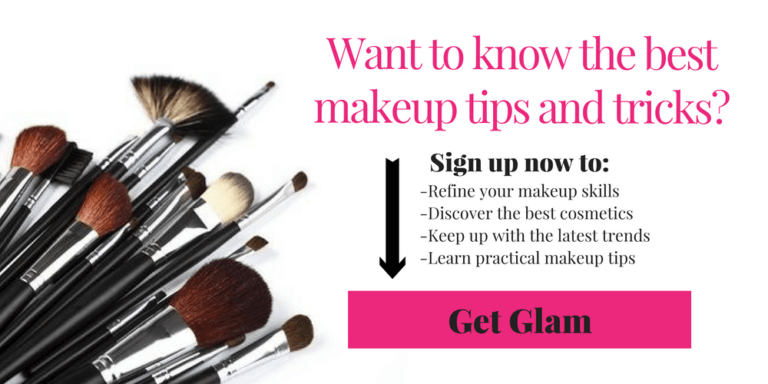 Join my online makeup class! You will learn how to do your makeup like a Pro with my easy, step-by-step instructions.